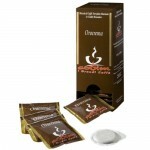 Covim Coffee Espresso - Dec Servings Pads 25 Τεμ. 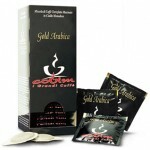 Covim Coffee Espresso - Gold Arabica Servings Pads 25 Τεμ. 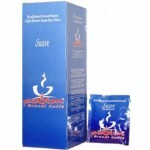 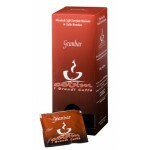 Covim Coffee Espresso - Gran Bar Servings Pads 25 Τεμ. 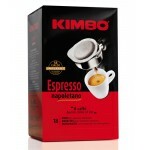 Covim Coffee Espresso -Oro crema Servings Pads 25 Τεμ. 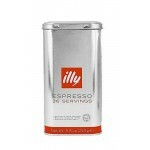 Illy Coffee Espresso - Servings Pads 36 Τεμ. 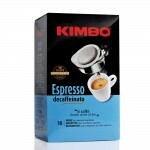 Kimbo Coffee Espresso - Servings Pads 18 Τεμ. 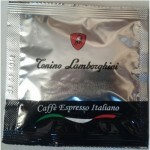 Lamborghini Coffee Espresso - Top Quality Servings Pads 150 τεμ. 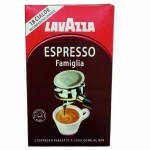 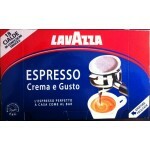 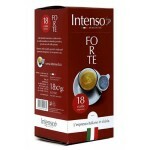 Lavazza espresso Crema e Gusto 18 τεμ.